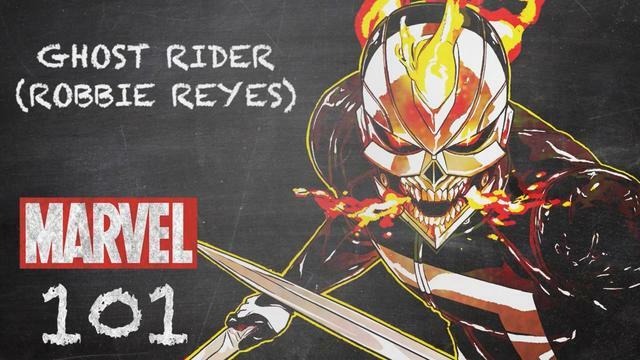 Young LA mechanic Robbie Reyes finds himself transformed into hell on four wheels as he becomes a new incarnation of Ghost Rider. Despite being a talented car mechanic in his hometown of Los Angeles, Robbie Reyes never saw a bright future on the horizon. But when a he stole a muscle car and became possessed by his deceased evil uncle, Reyes became a Spirit of Vengeance. Relive the What If history of the Spirit of Vengeance! 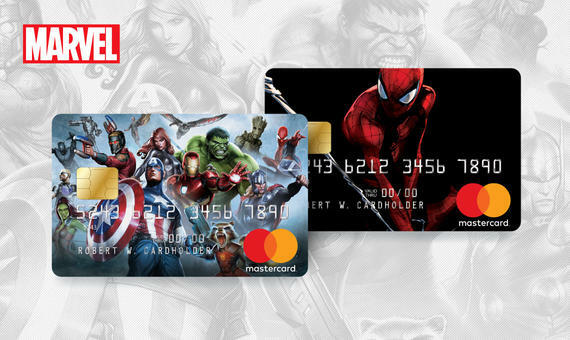 Spider-Man, Magik, Ghost Rider, Thor, the X-Men, and the Punisher get the What If treatment!